USB Packaging by Magellan World is the perfect partner to your promotional USB and with our 20+ years of experience, the high quality packaging that we provide is second to none. With high quality construction and the use of innovative materials combined with our vast knowledge of printing and finishing techniques, we will provide your Custom USB Packaging to you and your customers with an unforgettable and lasting first impression. USB Packaging can be suited to all ranges of orders, from small to large numbers or simple to high end packaging, Magellan World will help you every step of the way. 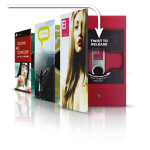 Contact us today to make your Perfect USB Packaging Idea a reality and wow your clients. 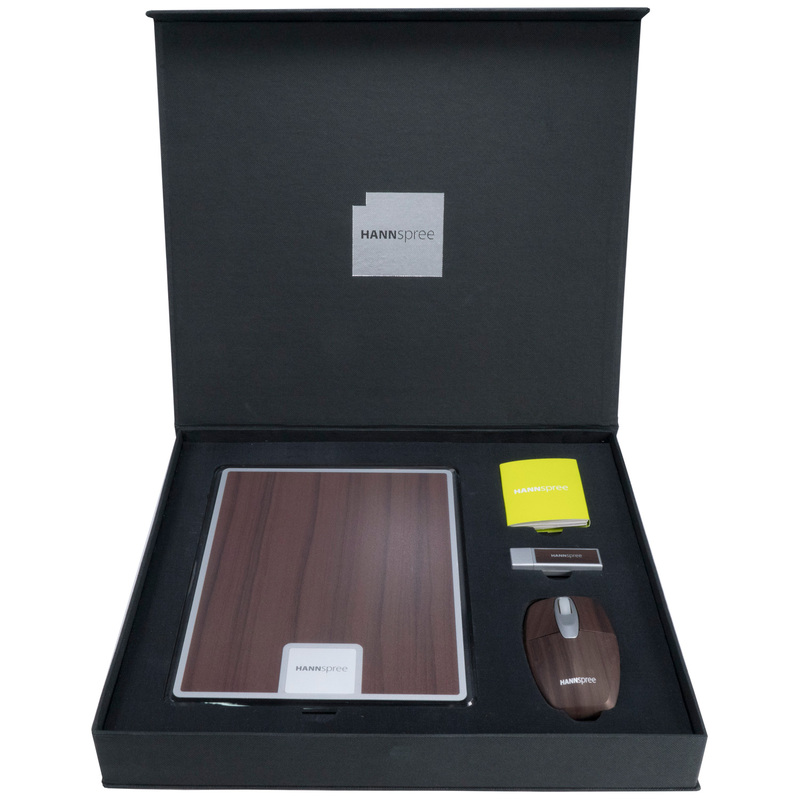 Hanspree Box with a Mouse, a USB and a Mouse Mat. 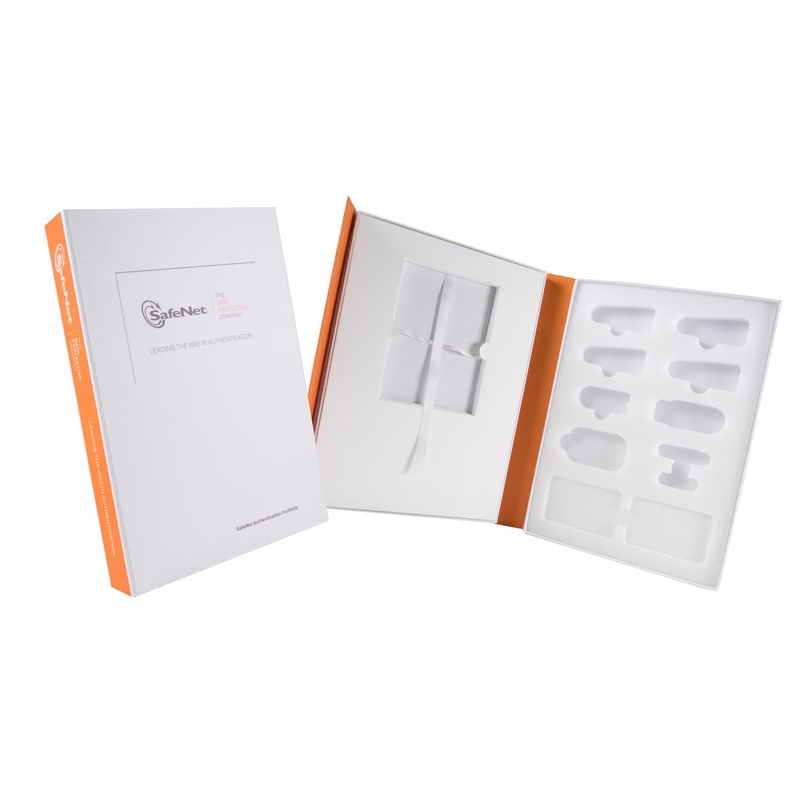 Custom Luxury USB Packaging for SafeNet is a very professional example of the Promotional USB Packag.. Promotional CD, DVD and USB Packaging contains a custom foam insert which protects a CD case, DVD ca..
Hanspree custom presentation box with mouse mat, USB and computer mouse. 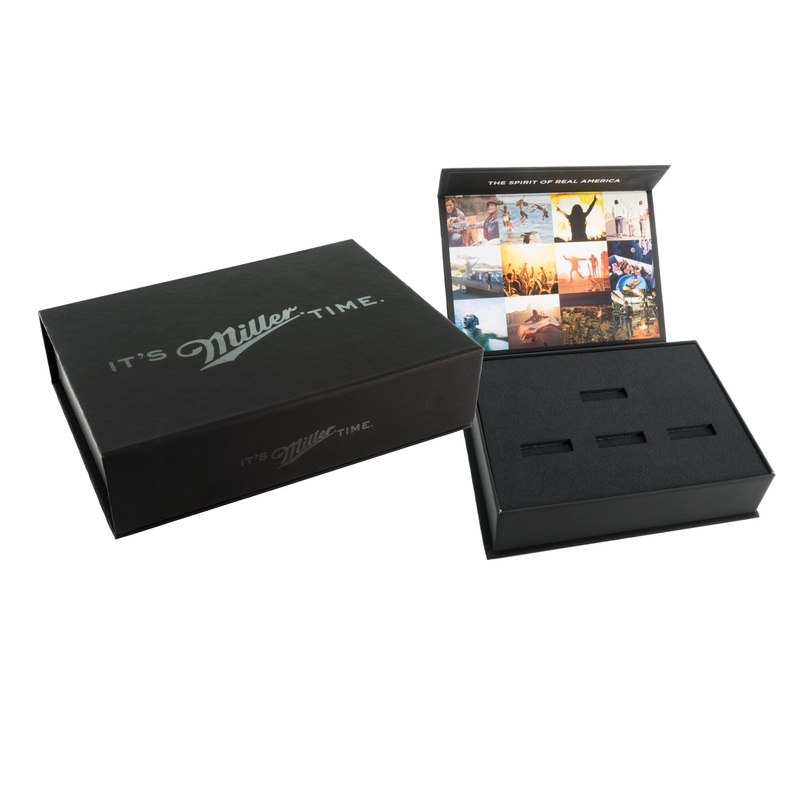 Hanspree custom presentation box with mouse mat, USB and computer mouse is a great example of how yo..
Magellan were asked to design and manufacture a custom made USB box to house four branded Miller USB..
CustomUSB Presentation Packaging for Move .. 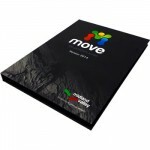 Printed USB Presentation Packaging Client: Innovation GroupMaterial: Folding Box BoardFinish: Litho ..
Twistkey USB Packaging, Why not replace your paper based communication with a Twistkiey USB?The USB .. 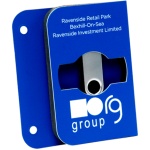 Lever Arch File Twister USB Packaging This specialised USB packaging fits onto rings of binder or l..